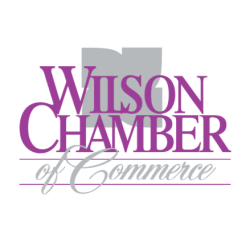 CHAMBER CLOSED Easter 04/22/19 - Apr 22, 2019 - PublicLayout - Wilson Chamber of Commerce, NC ? Chamber offices will be closed on Monday, April 22, in observance of the Easter holiday. We will resume normal operating hours on Tuesday, April 23.